We specialize in Fine & Thinning Hair. 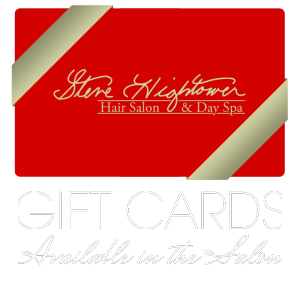 Steve Hightower is a Fine & Thinning Hair educator and expert with decades of Fine and Thinning Hair Experience. We offer Topical Therapies, Regrowth Supplements, Laser Hair Therapy and Styling Aids to help improve the appearance of thinning hair, stop hair loss, prevent hair loss and promote re-growth of hair.